When natural disasters strike, which channels do people in China seek for urgent relief and to spread the information? 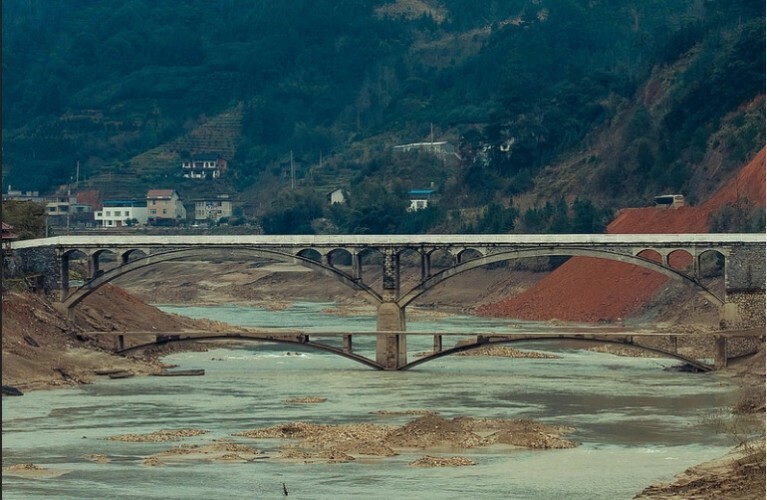 In this talk, Dr Wu will discuss research based on field work and interviews since 2009 which finds that during crisis time, non-governmental actors carry out relief missions effectively in parallel with state agencies in many parts of China. A highly networked and capable non-governmental organisation (NGO) community in disaster relief has emerged, operated across-regions and established a system of self-governance in the country. Similar evidence can also be found in the fields of monitoring and suing environmental pollution, reforming regulations for rare disease patients and building alternative educational facilities. The talk will focus on the field of disaster relief, but also try to explain how seemingly powerless NGOs can break down state monopoly over information management, donation, and effective governing of public affairs. Case evidence seems to point out that NGOs and other types of non-state actors can build up a de facto governing mechanism, given all the suitable conditions, to replaces many of the state functions and even makes the state obsolete in some cases. Fengshi Wu joined the Centre for Contemporary Chinese Studies as Senior Lecturer in March 2018. 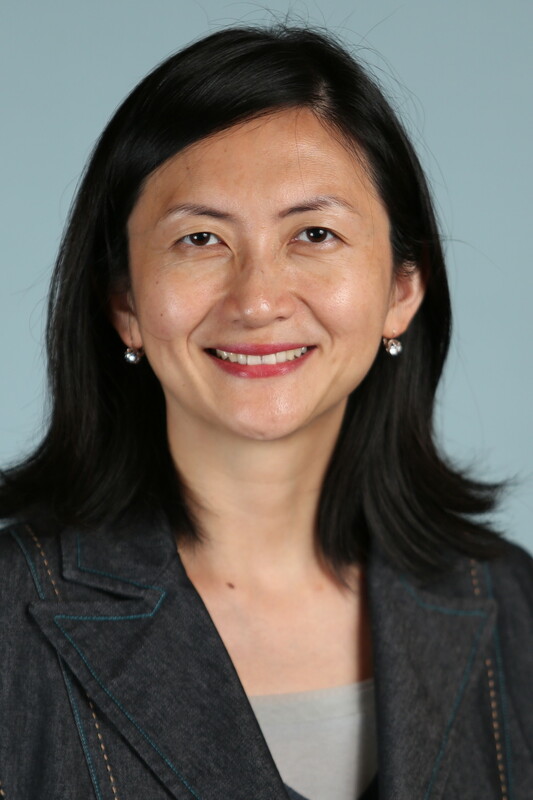 Prior to joining the University of Melbourne, she was Associate Professor and CoCoordinator of the International Relations program at the S. Rajaratnam School of International Studies at Nanyang Technological University in Singapore (20142018) and Assistant and Associate Professor at the Chinese University of Hong Kong (20052013). She is a leading expert on Chinese politics (statesociety relations), environmental politics (movement and policy) and global governance. Dr Wu holds a PhD in political science from The University of Maryland and a Bachelor’s degree in international relations from Beijing University. Widely published, her work has appeared in International Studies Quarterly, China Journal, Journal of Environmental Policy and Planning, China Quarterly, Global Policy, Journal of Contemporary China and Vestnik of SaintPetersburg University. She currently serves on the editorial board of Global Environmental Politics and China Review. Her edited book China’s Global Conquest for Resources (Routledge 2017) focuses on China’s policy around resource shortage and the impacts this is having internationally.